People often ask about framing. 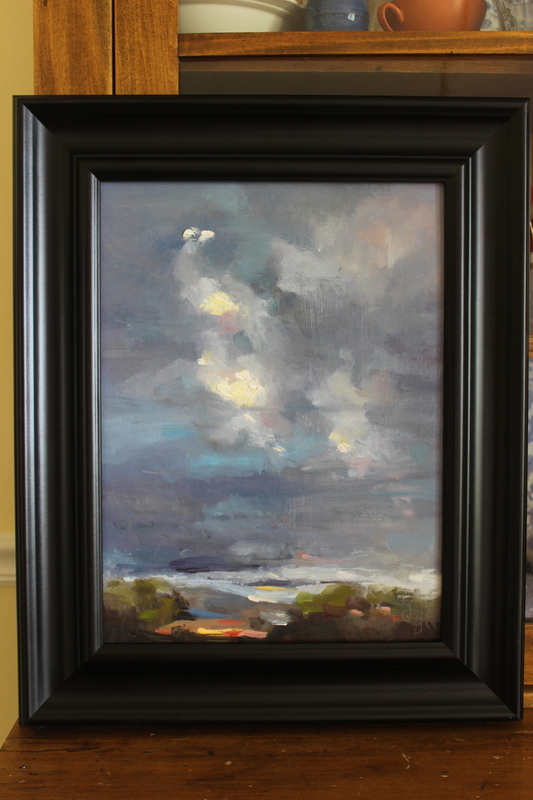 They want to know what type of frame they should choose from their local framer or if they should purchase the painting already framed by me. I thought I would show some examples of frames that I use frequently and how three different paintings look in each. 1. While I prefer the first frame and possibly the third one...the stainless steel frame might be chosen by someone that wanted to give this very traditional painting a modern feel. There is something fun and surprising by it and I think it works on some level. 2. With this landscape the stainless steel frame would be my first choice. It works well with the coolness of the scene and plays off of the reflected light in the sky. That said, the first and last black frames definitely work as well. 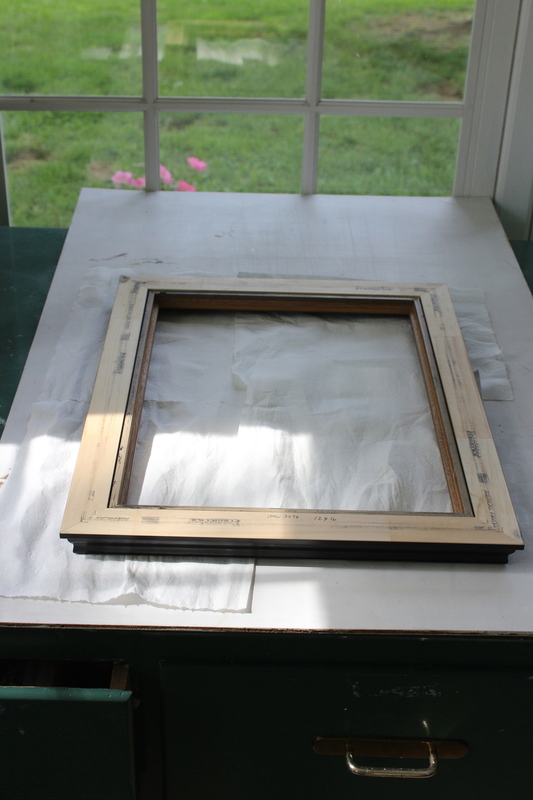 You usually cannot go wrong with a traditional black frame. 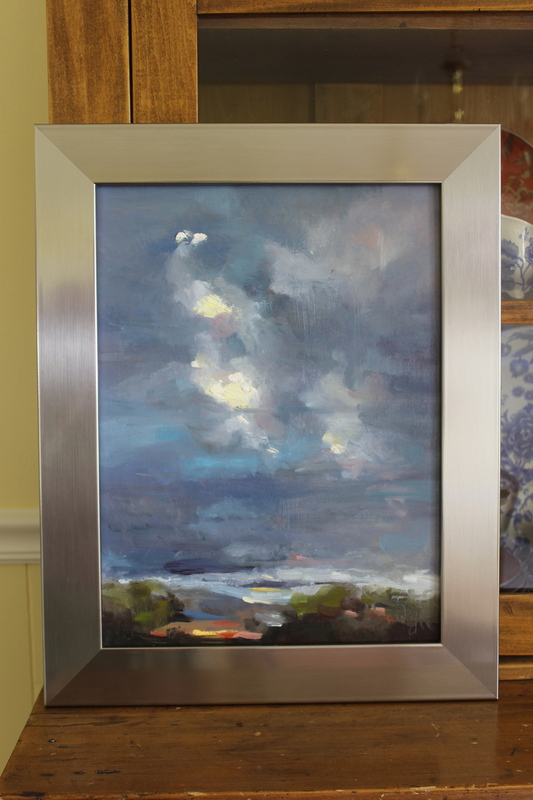 Number three is my choice here and it is indeed the frame chosen by the person that purchased this painting. In this case, I do not think the stainless steel frame works at all while the first wider black frame would be fine. 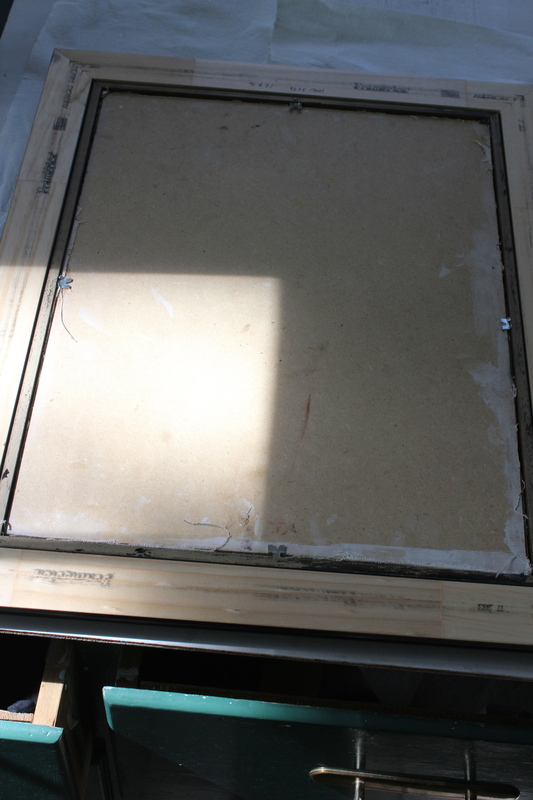 Next, the painting is placed into the frame and secured with metal fittings. 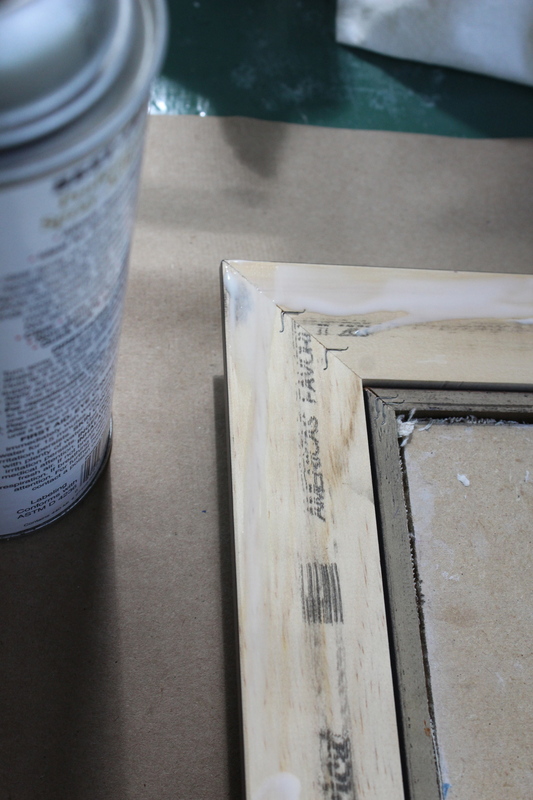 A thin line of glue is then applied along the edge of the painting. The painting is then turned carefully over on to the brown paper. It is then protected with paper towel and weighted with a board and books to dry. 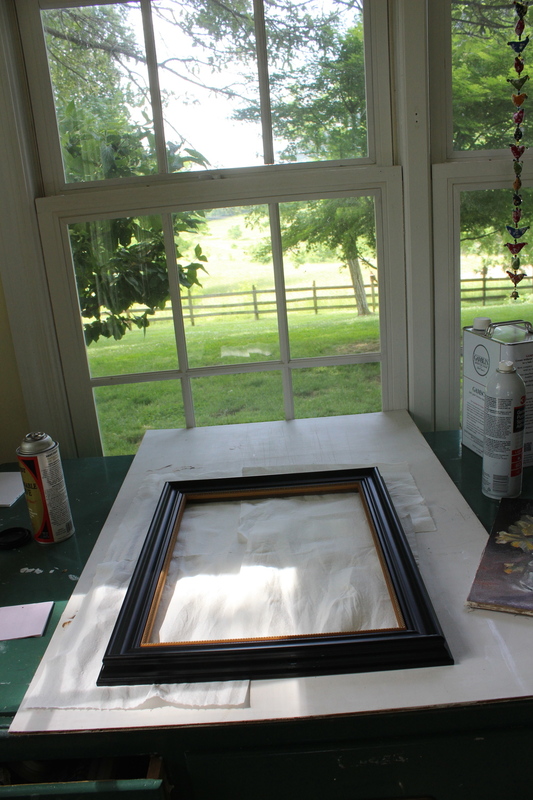 Once dry, the painting is turned over and the paper backing is carefully trimmed to the edge of the frame. Wire for hanging and wall protectors are added, signed once more and it's ready to ship to it's owner!